I don’t pretend to know enough about the politics and society of Scotland, and the rest of the world, to be able to forecast a possible direction that Scotland will take if and when it becomes independent. 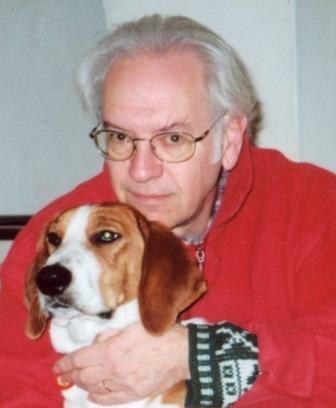 But here’s one man with an interesting idea, and he’s written a novel about it: David Brauner. In ANOTHER GOD: a novel of Independent Scotland, D.r. Brauner unfolds a speculative tale of imagination that opens in Edinburgh and reverberates across the Mediterranean. Through the prism of fiction emerges a kaleidoscopic picture of Scotland’s near-future sovereign reality. This is the book that could sway the outcome of the Scottish referendum. This book has been praised by some knowledgeable people. Set a few years into the future … the novel gives one the feeling of being there. Strange, fascinating, and serious… This book is one of a kind, a great feat of imagination, firmly rooted in reality. A novel to be read more than once, each time with deeper appreciation. I can’t tell you how likely it is that David’s forecast will come true. But I can tell you he’s an excellent writer. I read and thoroughly enjoyed an earlier version of this novel. As the mentor of the writing group of which I’m a member, David always comes up with ideas for improving our writing that none of the other members thinks of. We are all indebted to him. 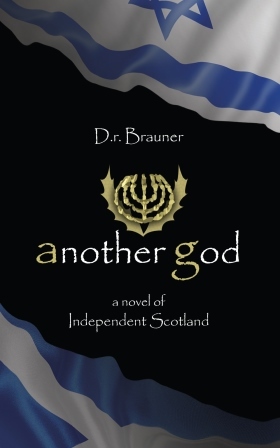 ANOTHER GOD: a novel of Independent Scotland is available from Amazon UK and Amazon US, and will be on FeedARead very soon. You can find David on Facebook and Twitter.